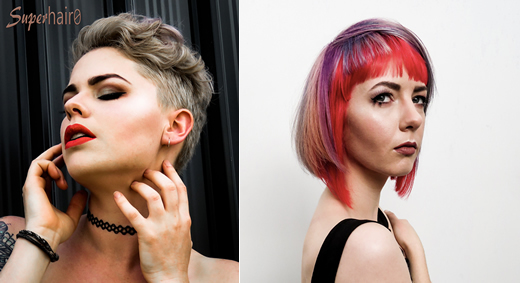 Kate is a freelance mobile makeup artist based in Wanaka. 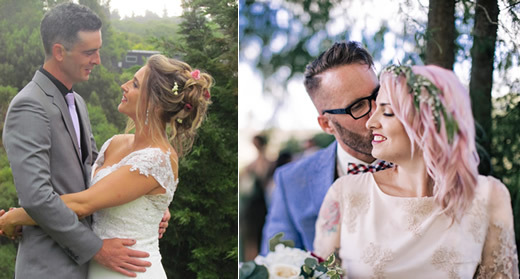 Whether you are after a naturally beautiful look (to quote the client 'like myself but way better') or an edgy bridal babe, Kate is your girl. 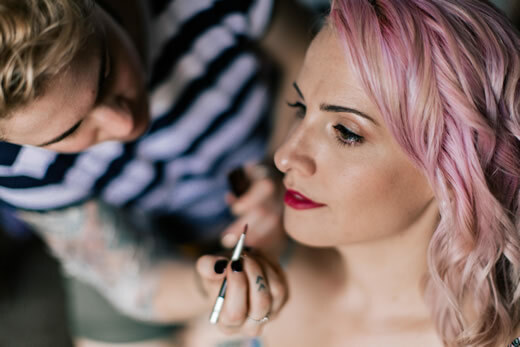 Kate has been qualified with a diploma in makeup artistry for 10 years and has experience in bridal, editorial and runway makeup. Kate works with M.A.C, Kryolan, smashbox, lime crime and colour pop among others. With a passion for make up Kate keeps herself up to date with all the latest makeup and techniques using and keeping a close eye on reviews of all the best products so you can be sure your makeup will last the distance. Check out Kate's instagram page for more great examples of her work. Kate also has affiliate makeup artists she works with if the party is too big for a 1 person job, and is happy to travel. I loved having Kate as my hair and makeup artist for my wedding! She was patient with my pickiness, helpful with suggestions and never pressured me to do something I didn't want. She helped me create my perfect look, soft and natural yet glamorous all the same. She did all this with great banter too! Kate was friendly and relaxed, whilst staying professional in her work. I couldn't recommend her more. Kate did my hair and makeup for my wedding and it was everything I had hoped for. She listened to what I wanted and gave really good advice when I asked her for her opinion on getting the perfect look to compliment our style of wedding. Kate is very professional and gels well with all walks of life. I found Kate's services to be very well priced and her skill with hair and makeup is incredible. I would highly recommend booking Kate if you want to feel relaxed and look spectacular on your special day!